LG has its headquarters in Seoul, South Korea. It is an electronics company with over 82,000 employees working worldwide in close to 120 subsidiaries. Globally, it had over $55.91 billion sales in the year 2014. LG operates through different units namely; Home entertainment, home appliances and Air Solutions, independent business area and Mobile communications. Home entertainment deals with televisions and monitors, Car entertainment systems and PCs for IT. Home appliances section provides washing machines; healthcare appliances; refrigerators et cetera, with lightings and air conditioners provided under Air conditioning and Energy Solutions. In the independent business division, products e.g. telematics, solar cells, compressors and storage devices are provided. The mobile and communications division ensures all handheld gadgets e.g. tablets and handsets are customised to suit the target market. 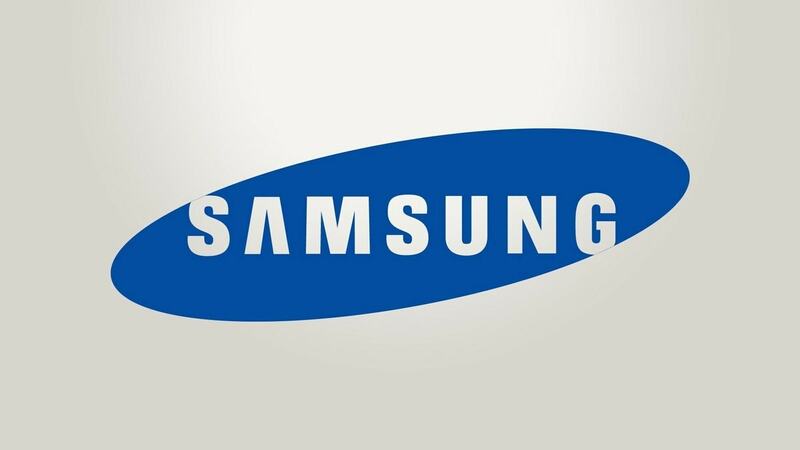 Samsung Electronics is another top company that manufactures electronics.It also operates through divisions i.e. Device solutions division, IT and mobile communications division and consumer electronics division. Samsung’s Device solution is concerned with the integrated system’s circuit. The IT and mobile communication ensure that the handheld gadgets e.g. phones and tablets, digital Cameras and PCs are of the required standard with the Consumer electronics division providing medical devices, Air conditioners, Refrigerators, monitors, cable televisions, et cetera. 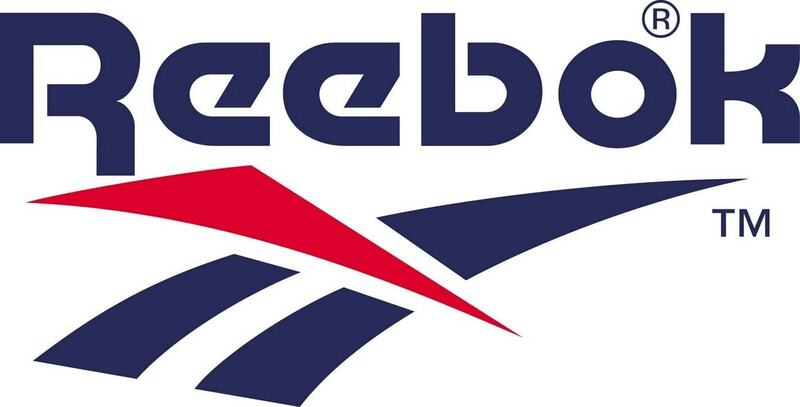 The company was founded in Suwon, South Korea in the year 1969. 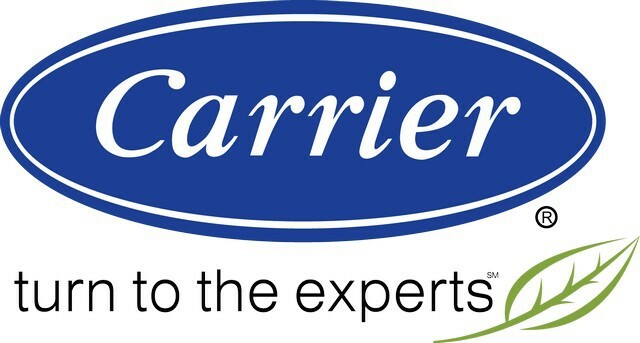 Currently, it employs more than 93,000 people and has a market capitalization of over $254 billion. By mid this year, its sales value was around $174 billion. Samsung is clearly the topmost amonst all LG Competitors due to many reasons. LG and Samsung are big time competitors in products like refrigerators, television and others. 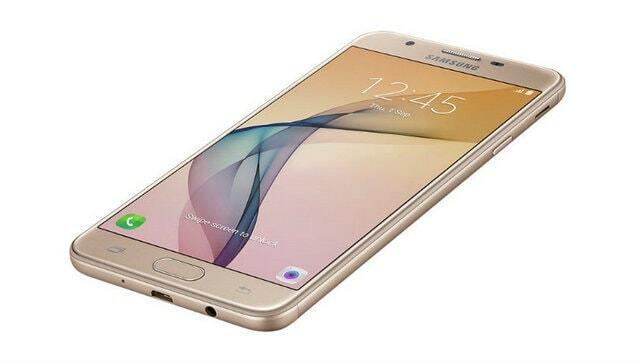 They are also competitors in Smartphones as well as Laptops. Samsung is in fact an all around LG competitor and hence the toughest competitor LG has to beat. Sony Corporations was founded in the year 1946 in Tokyo, Japan to design and market electronics. Some of its products include; software and game consoles. Like Samsung and LG, Sony’s modus operandi is through segments, i.e. the financial services segment; mobile communications segment; network services and gaming and product imaging and solutions. 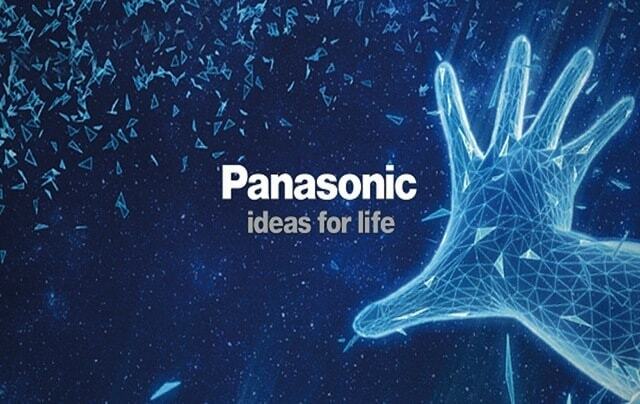 Panasonic is a consumer electronics company that was founded in the year 1918 by Matsushita Konosuke with its headquarters in Osaka, Japan. The company produces and sells electronics. Some of the divisions through which it operates include; the Appliances division, The Eco Solutions division, AVC networks, and automotive industrial systems. The Appliances division produces white goods e.g. Refrigerators, vacuum cleaners, health and beauty products as well as washing machines. Eco Solutions manufactures lighting fixtures, solar systems, air purifiers, air-conditioning equipment, LED lights et cetera. AVC networks manufacture crystal clear display TVs, digital cameras, video equipment, surveillance cameras and projectors among others. Car related products e.g. batteries are manufactured by the automotive industrial division. The company has around 249,520 employees. By May 2017, its Market Cap was estimated to be $26.2 billion and sales $66.56 billion. Whirlpool manufactures home appliances. Some of its products include; laundry appliances, home freezers, and refrigerators, dishwashers, cooking appliances, mixers, air conditioning equipment et cetera. 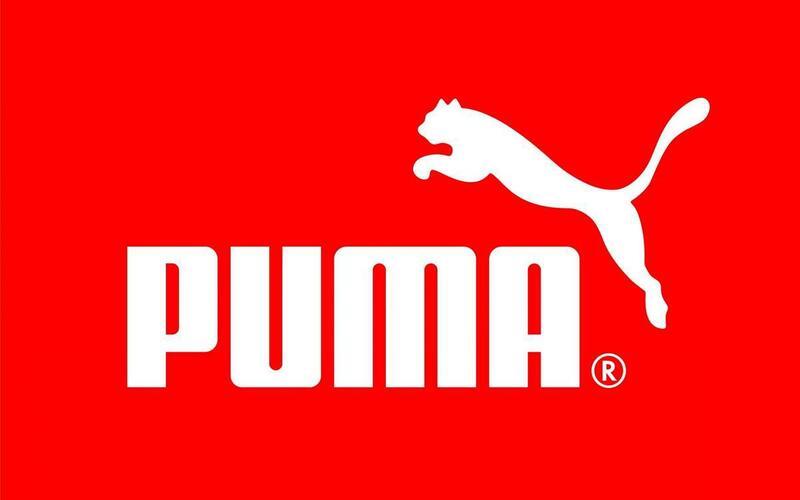 The company was founded in the year 1898 in the United States and has its headquarters in Michigan. Its total employees are estimated to be 93,000 and by mid this year, its Market Cap was $12.4 billion and sales $20.72 billion. 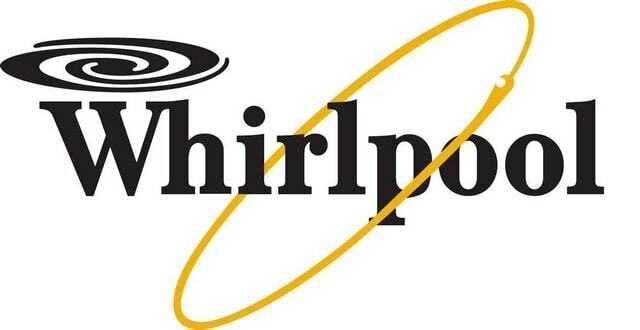 In the U.S. alone, Whirlpool Corporations has around eight manufacturing facilities and more than 70 research centers in the world. It is also recognized as the largest home appliance maker in the world. Whirlpool is known for its washing machines and it is one of the toughest LG competitors in this product. Like Whirlpool Corporations, Haier Company Ltd manufactures and sells household appliances and electrical products like microwaves, freezers, wine cellars, refrigerators, beer dispensers, laundry dryers and air conditioners among others. According to 2014 statistics from Euromonitor, Haier had the largest market share of white goods in the world market at 10.2%. 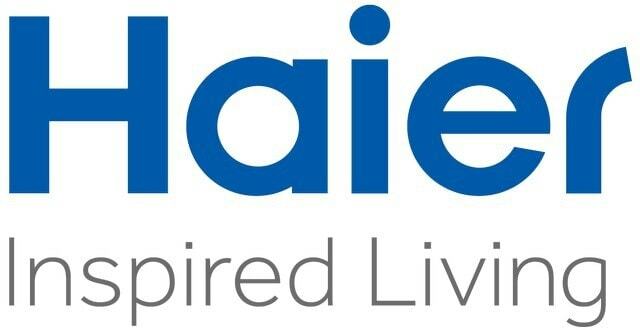 This was also noted to be the 6th consecutive year that Haier had led in market share for major household appliances. This company was formed in 1984 and has its headquarters in Qingdao, China. Its employees are estimated to be around 74,570 and Market Cap $10.6 billion as of May 2017. Midea & Carrier Midea manufactures home electrical appliances. Some of its segments are; ventilation; electrical and logistics appliances; large and small cooking; water; large appliances et cetera. Some of its products include; bakery machines, humidifier and dehumidifier, water appliances and vacuum cleaners among others. By 2013, Midea & Carrier Midea employed approximately 100,000 people. Overseas, it had around 21 manufacturing plants and over 260 logistic centers in more than 200 countries. Since 2013, the company has been listed on Shenzhen Stock Exchange. By Mid this year, Midea Group had a Market Cap of $31.5 billion and sales of $96,418 billion. It was founded in 1968 and has its headquarters in Foshan, China. Electrolux manufactures home appliances. Its operations are based on two segments i.e. Professional products segments and consumer Durables segment. The professional products division handles food service equipment for institutions, hotels, and restaurants while the consumer durables division deals with small appliances. 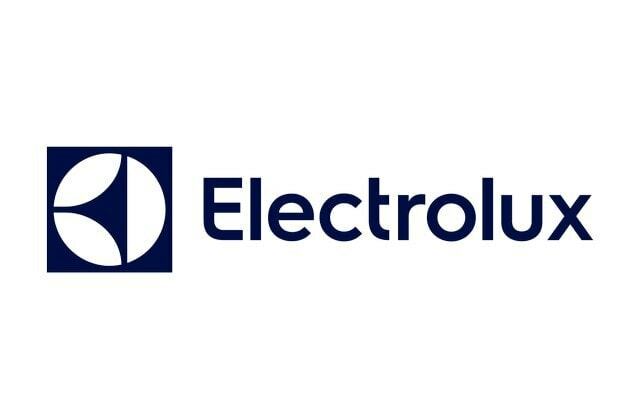 Founded in the year 1919 as a merger between two companies (Svenska Elektron AB and Lux AB) Electrolux Group had $8 billion Market Cap by May this year. Its employees are estimated to be 53,900. 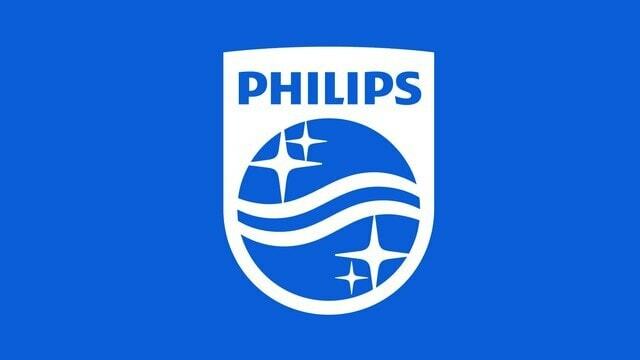 Philips is a technology company that was founded in the year 1891 to engage in lighting and healthcare among other markets. Its mode of operations is through; Consumer lifestyle; Healthcare group and lighting. Consumer lifestyle deals with health and wellness, Television, personal care, accessories and audio-video multimedia. The Healthcare segment provides patient care, imaging systems, healthcare solutions and clinical informatics. Group and services ensure there is sufficient support for other operating sectors while the lighting segment provides lighting systems, professional Luminaires, lamps and LED solutions. Philips has its headquarters in Amsterdam, Netherlands and its Market Cap by May this year was $28.9 billion. It employs approximately 104, 380 people around the world. Toshiba Corporations produces and sells electronic products. It operates through different divisions i.e. Energy and infrastructure, healthcare systems, community solutions, Lifestyle products and electronics components and devices. Energy and infrastructure deal with wind power, solar energy, and geothermal power generation facilities. It also supplies power generation and electricity distribution systems to commercial facilities and homes. The healthcare systems provide healthcare machinery and equipment essential for prognosis, diagnosis, nursing care and treatment. Consequently, the community solutions segment is a social responsibility organ that provides infrastructure essential for disaster prevention. The electronics component and devices develop digital products, tablets, PCs etc. 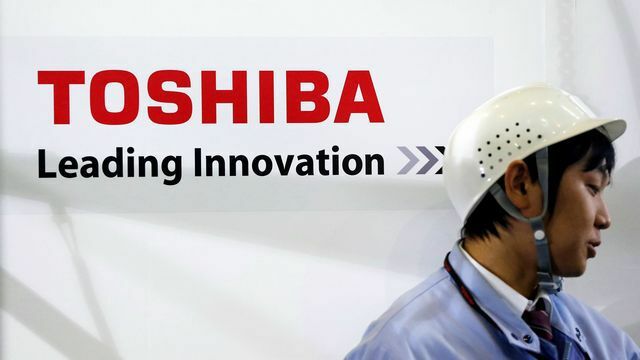 Toshiba was founded in 1875 and has its headquarters in Tokyo, Japan. It has employed around 188,000 people around the world and by May this year, its Market Cap was around $8 billion. Samsung group has a Samsung Telecommunications division of Samsung Electronics.The telecommunications division deals with a range of products from laptops, MP3 players and mobile phones among other products. Its headquarters are in Suwon, South Korea. 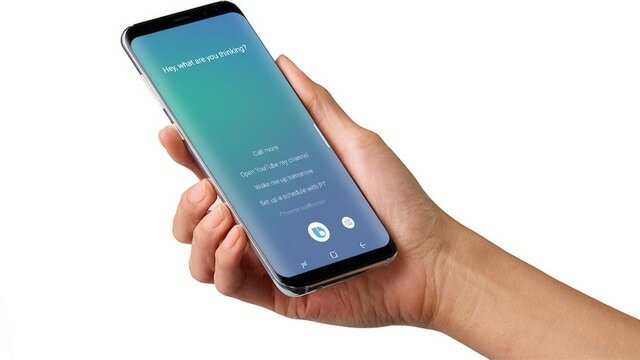 In 2007, Samsung’s telecommunications business experienced a 40% growth and reportedly became the 2nd largest mobile phones manufacture in the world with a market share of around 14%. By 2011 November, Samsung had sold over 300 million devices only second to Nokia that had around 300.6 million devices sold. In the 3rd quarter of 2012, Samsung became the largest mobile manufacturer with a market share of around 46%. Xiaomi Inc. is a Chinese software and electronics company with headquarters in Beijing. The company is the 5th largest in the world in terms of smartphones manufacturing. It also manufactures laptops and mobile apps. The 1st smartphone from Xiaomi was released in the year 2011. Since then, the company has gained significant market share and has expanded to manufacture other consumer electronics. In the year 2014, more than 60 million smartphones from Xiaomi were sold. The company has employed over 8,000 people in Asia. According to International Data Corporation (IDC), Xiaomi was the 3rd largest smartphone manufacturer in the world in the year 2014 after Samsung and Apple Inc.
Oppo is a consumer Electronics Company based in Guangdong, China. Its major products are Blu-ray players and Smartphones. The Brand OPPO has been registered in many countries but in China, it was registered in 2001 and launched three years later in 2004. 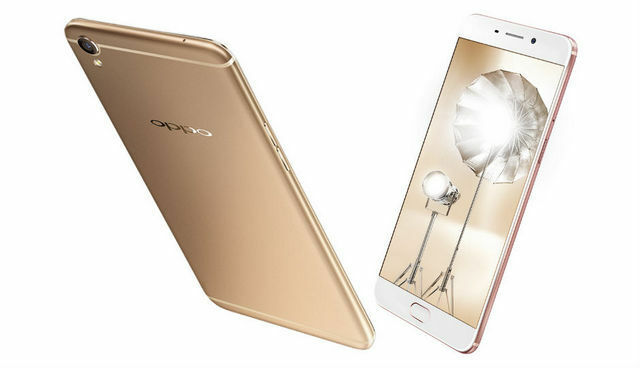 The OPPO brand of smartphones mainly targets young consumers. Some of its phones are; Oppo F5, R11, F3, F3 PLUS, R9S, R9S PLUS and F1S among others. The released report by the International Data Corporation (IDC) indicates that OPPO was among the top four best brands in the world. In China, it was the best Smartphone brand in the year 2016. Vivo is a Chinese company that manufactures and sells smartphones and other accessories. Founded in Dongguan, China, the Vivo smartphone brand uses Hi-Fi chips. 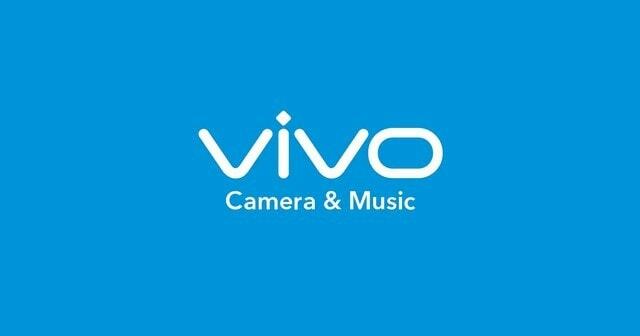 Vivo also manufactures software including iManager, Vivo App Store and Fun-touch OS (Android operating system) among others. The X1, released in 2012, was the first Vivo phone with Hi-Fi chip. In 2013, another phone referred to as ‘Xplay3s’ was released. The Xplay3s was the 1st smartphone in the world with a 2k resolution screen. Other popular Vivo brands include the X5pro, Xshot, and X5max among others. LG has low presence in laptops which is a market with high number of competitors. In early 2014, Apple made a record 50 million and over 26 million respective iPhones and ipads sales. In the 2017 fiscal year, it had annual revenue of 229 billion dollars. 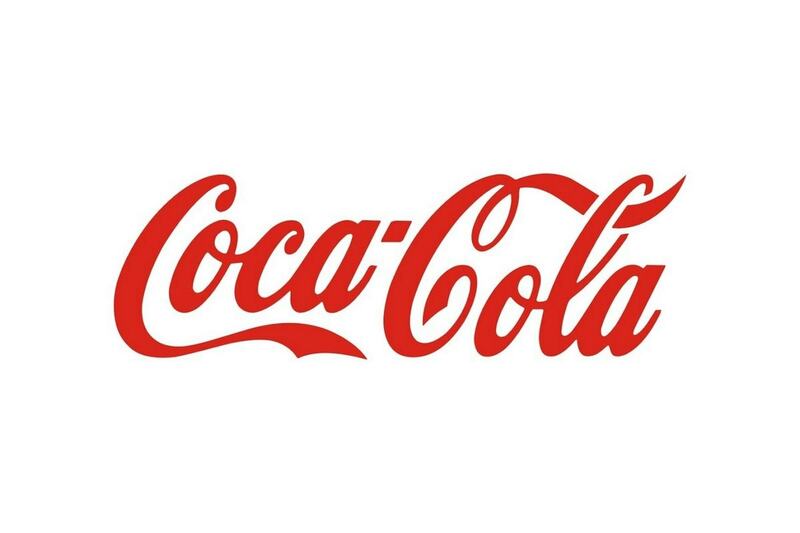 Most of its customers are loyal therefore making it the most valuable brand in the world. Dell is multinational computer Technology Company with headquarters in Texas, USA. Dell EMC and Dell Inc. are both subsidiaries of Dell Technologies which has close to 138,000 employees globally and recognized as one of the largest computer manufacturing company in the world. Some of its products include; data storage devices, personal computers, printers, cameras, computer peripherals, HD TVs, servers et cetera. 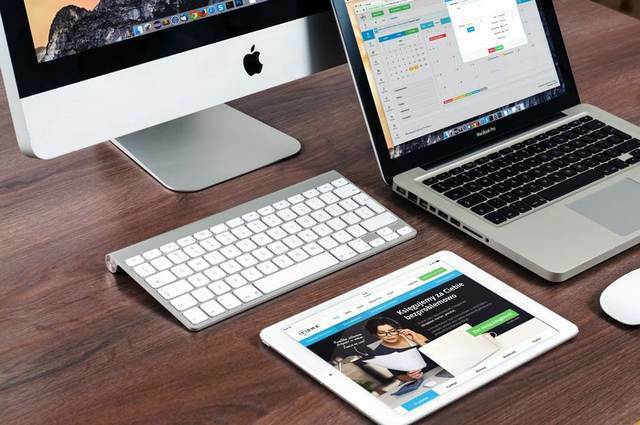 The company has a sales model of ‘configure to order’ or ‘build to order’ whereby PCs are manufactured and configured according to customers’ preferences and specifications. 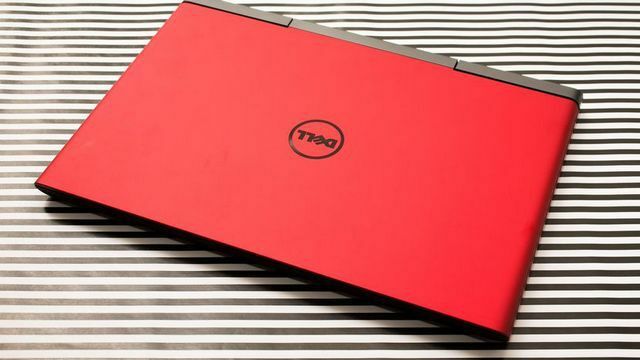 Dell has a market share of around 16% and the 3rd largest in terms of PC unit sales in early 2017 after HP and Lenovo. Vaio (Visual Audio Intelligent Organizer) has its headquarters in Nagano, Japan and specializes in PC manufacturing. Due to the many products LG has and because of the wide product portfolio, LG has many other competitors. It includes Canon in Digital cameras or Huawei, Asus and Acer in Computer peripherals. 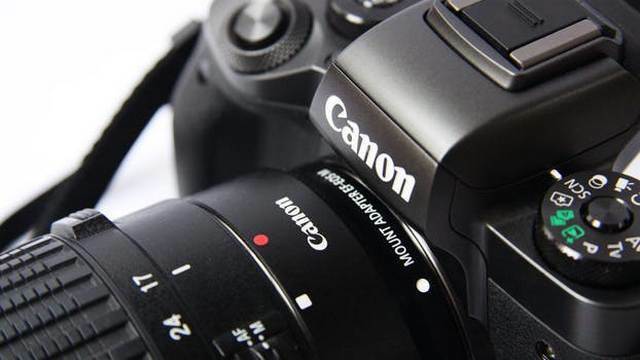 Canon manufactures and sales copying machines, cameras, and printers among others. It operates through different segments i.e. imaging business systems, office business segment industry and another business segment. 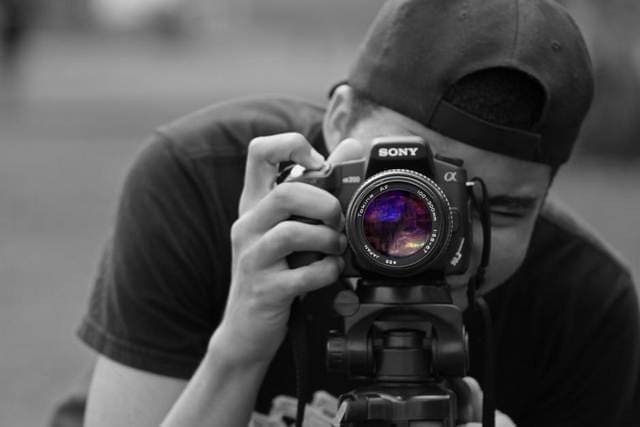 The Imaging Systems Unit produces and sells digital Camcorders, Digital Cameras, and accessories. The office business segment provides copying machines and printers for personal or office use. Industry and other business unit deal with; digital radiography; LED panels; document scanners; lithography equipment; micro motors and semiconductors among others. Huawei was started by a Chinese military officer with a capital of $5680. It has now grown to be among the top companies in telecommunications and peripherals. Its annual sales are estimated to be around 75 billion dollars and have employed approximately 180,000 people in more than 170 countries. 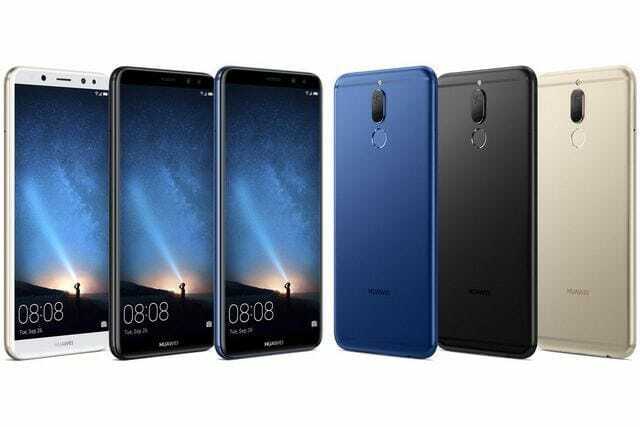 With a market share of around 20 percent, Huawei is the 3rd top seller in phones and peripherals after Samsung and Apple.